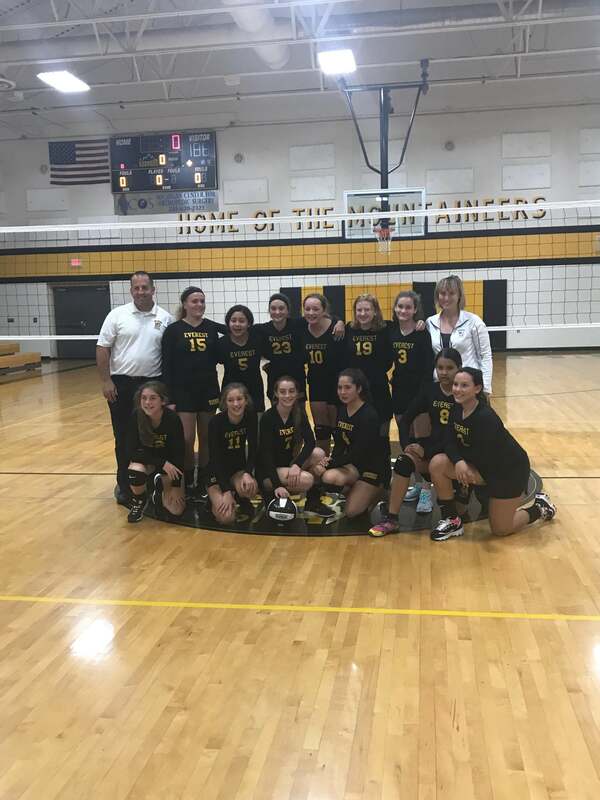 Undefeated in their division, the EA Seventh and Eight Grade Girls’ Volleyball Team has made the playoffs. They play St. Joseph (Lake Orion) at 9:00 a.m. tomorrow, October 14, at St. Anastasia in Troy. If they win they play at 11:00 a.m. against the winner of the St. Anastasia versus St. Joan of Arc (St. Clair Shores) game. Go Mountaineers!